Having met Andy Strong from Fundamentally Fit I was most impressed with his personal journey towards health and fitness. This means he is uniquely positioned to relate to his clients and partner with them on their journey. We have been working with Foot Mechanix for a number of years. Karen Knightly and her team have an great understanding of the value that a combined Physio and Podiatry approach can have for patients with challenging problems. We really believe in the value of community and the importance of creating healthy and challenging environments for people of all ages. Our sponsorship of Weybridge Rowing Club is a reflection of this. 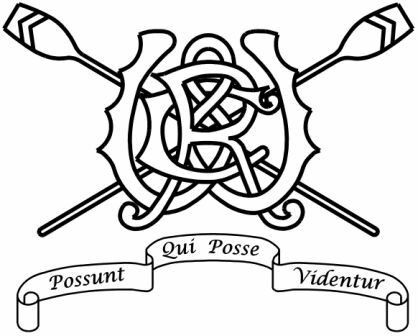 Rachel Kornberg and the team are doing an amazing job with rowers of all ages and abilities to the point where Weybridge Rowing Club has become the one to watch. Having experienced rowers in our team helps us in our other aim of helping club members stay injury free and so doing help them to reach their sporting goals.